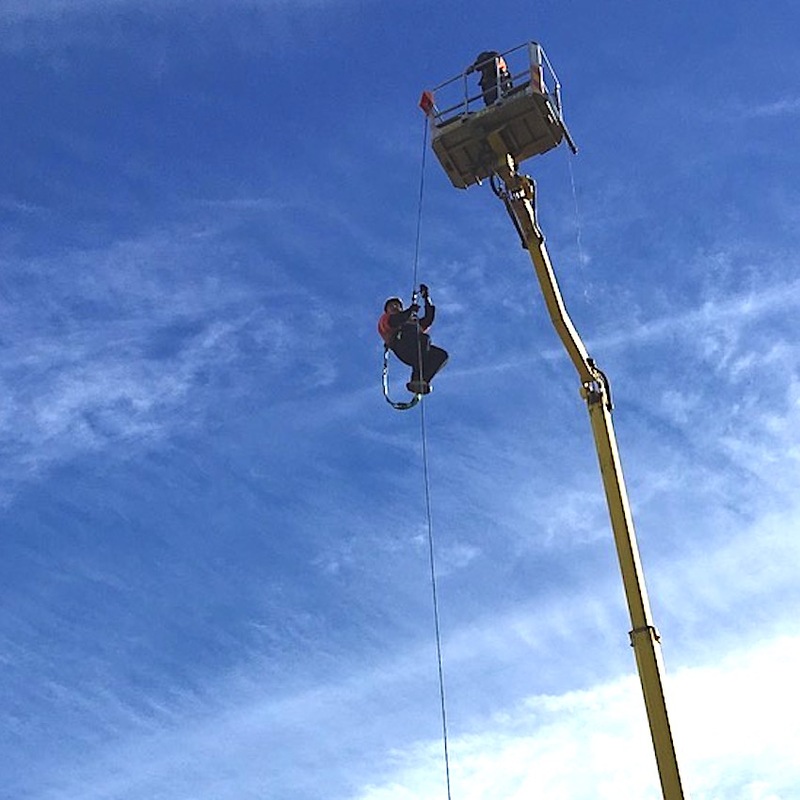 This one day (8 hour) practical course identifies the performance of Elevated Work Platform (EWP) controlled descent escape procedures. 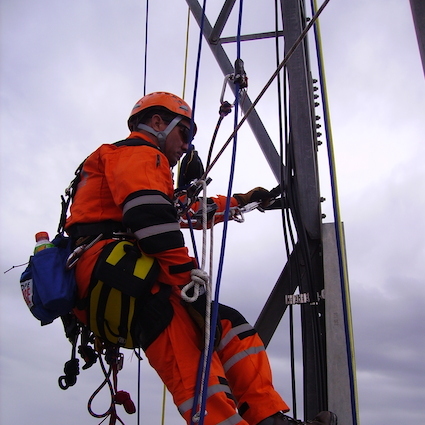 The course is based on the mandatory requirements for self-rescue from a raised EWP and how these requirements apply in the context of energy transmission & distribution or rail work functions. 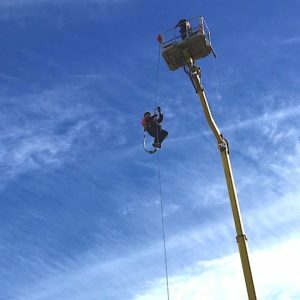 As with all of Safety Access & Rescue’s courses, each EWP Escape Course is contextualized to the student’s occupational situation. This program has been designed for the inital training of worker’s who require EWP Escape skills. If you require refresher training please visit our EWP Refresher course. Please note that access to an EWP is required. Successful participants receive an ASQA approved Statement of Attainment that fulfills the requirements of UETTDRRF08B Perform Elevated Work Platform (EWP) Controlled Descent Escape. All PPE equipment required to complete the training.